Lush rainforests and picture-perfect golden beaches make Phuket the definition of paradise. Here are four must-do activities, that will make your holiday truly memorable! Phuket no doubt lays claim to its fair share of popular tourist beaches such as Patong and Karon. To truly enjoy some private beach time, hire yourself a vehicle and try visiting off the beaten path spots such as Banana Beach and Surin Beach. Most of the spots can be reached easily from many Phuket luxury villas in Thailand including the likes of Kata Rocks with minimum hassle. To enjoy some spectacular views, visit the Karon View Point where you will be able to get your fill of unending vistas of the Andaman Sea, and three equally panoramic bays on the other side. The spot is very popular, so be prepared to pick your way through a hoard of selfie stick bearing tourists. A couple of decades ago Phuket beaches were nearly uninhabited. With a mining boom and foray into the rubber industry, Phuket Town gained importance. Join a Phuket Heritage Walking Tour to discover a true cultural experience. Do your research and book a kayaking trip around Phang Nga Bay with a reputable company. The bay is protected from natural elements plus there are many lagoons and caves to be explored as well. So, get kayaking! 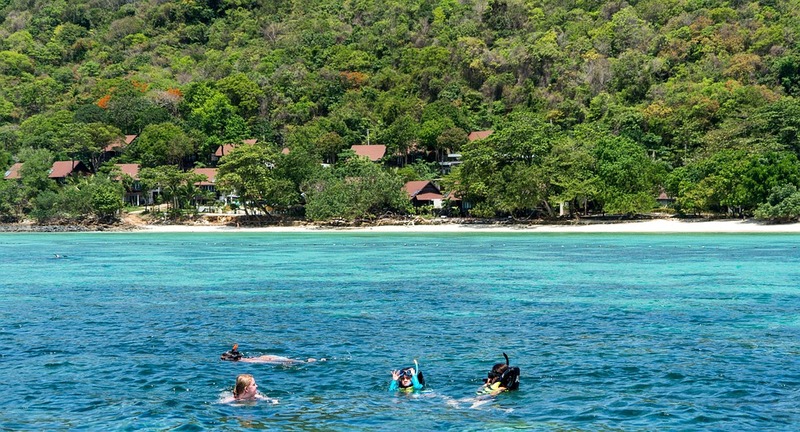 Previous Post Diving in Phuket – A great underwater experience!